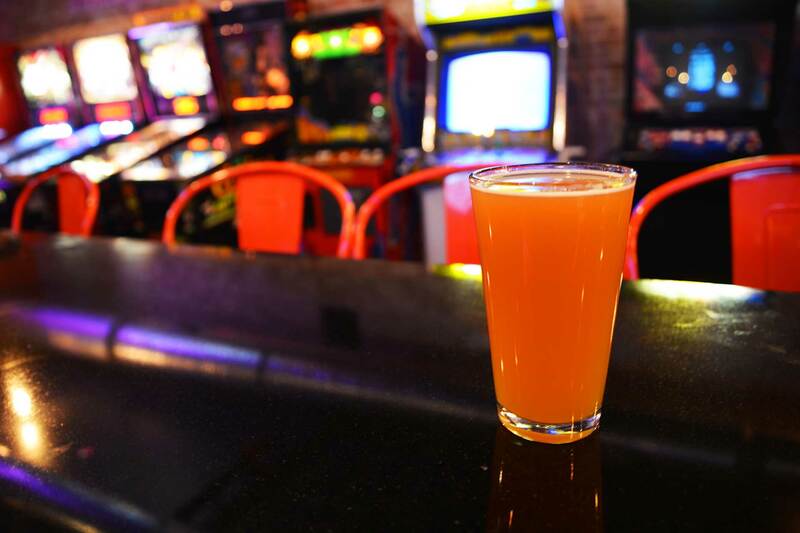 No tokens needed, play free while you drink! * Check the game list below to see our current machines. 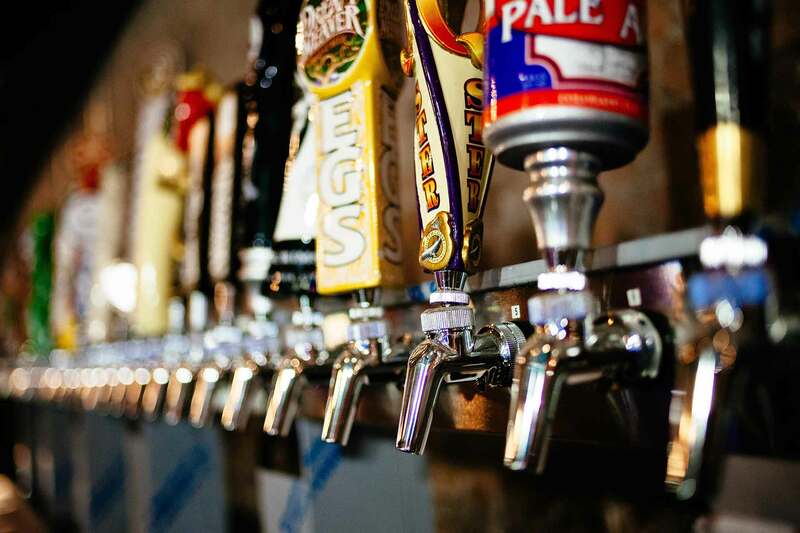 View the draft menu below to see what we are pouring. 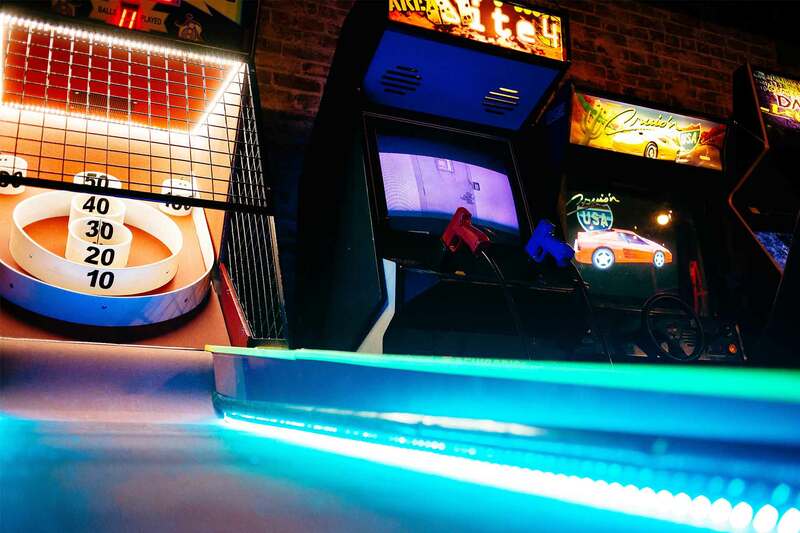 BREWCADIA is an arcade bar where old school amusement meets downtown culture. 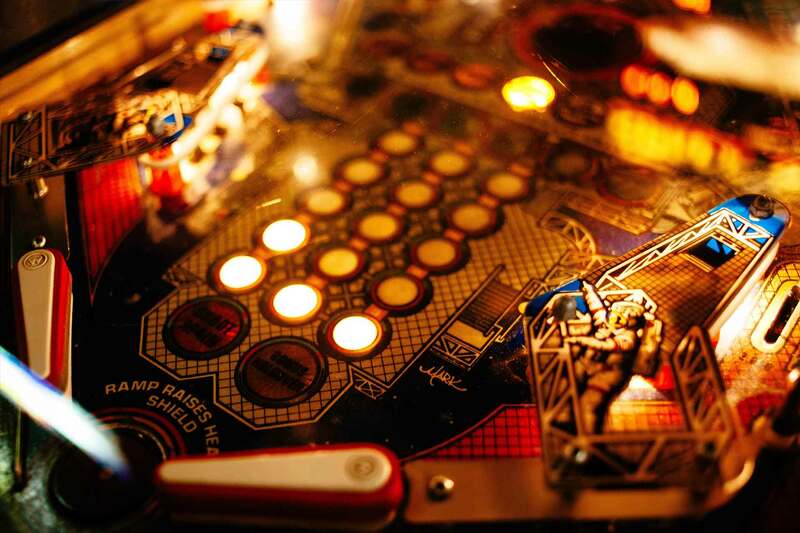 Experience the new way to play, no quarters necessary. Drink up & game on! Must be 21 or up to enter. Pizza sizes are 7in and 14in. Sorry, no substitutions with specialty pizzas. Start with a cheese pizza to make something new. Check back here soon. We are always looking for fun ways to celebrate good beer and fun games. Are you looking for a space to host a semi-private or private event? We can handle all types of parties: happy hour, fundraisers, birthdays, bachelor & bachelorette parties, business mixers, and more. 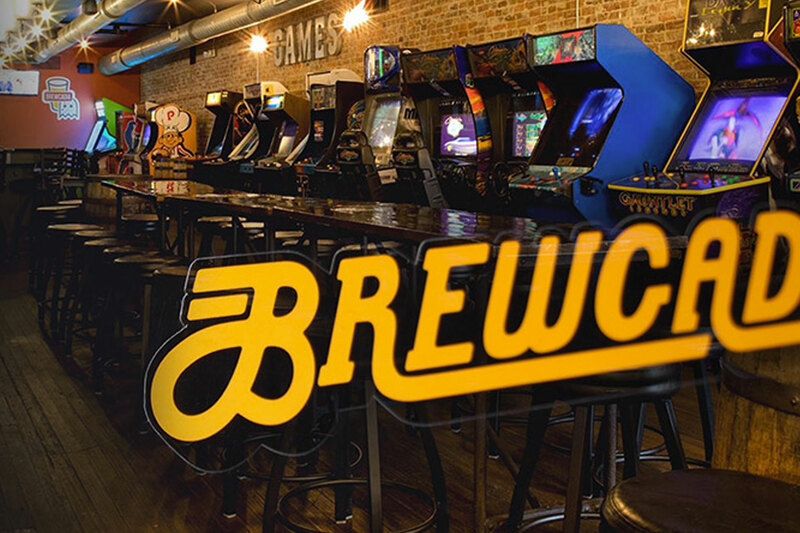 If you want fun, games, and great craft beer, then Brewcadia is the choice. For additional event info or to book your event click the Info & Booking button below. The Barley’s/Brewcadia team is proud to support our community. Learn more at our Donations & Fundraising page.